Ripple CEO Says: No Regulatory Uncertainty. Is He Paying Attention? Ripple CEO Says There’s No Regulatory Uncertainty. Is He Paying Attention? This week, Ripple CEO Brad Garlinghouse watched the regulatory rumblings in the cryptoverse like the rest of us. Unlike many others, though, Garlinghouse disagrees that regulatory uncertainty abounds for American crypto users. In context of yesterday's SEC statement(s), I hear some in crypto talk about the current “regulatory uncertainty." Now, it’s easier enough to understand what Garlinghouse is rhetorically saying: the Securities and Exchange Commission (SEC) has been clear on its stance. But it’s an unfair, “tunnel-vision” argument to make, it seems, since most traders aren’t singularly charging the SEC for the reigning regulatory ambiguity in the space. Instead, they’re charging the wide array of different American watchdog’s interpretations of cryptocurrency as the source for systemic confusion. Right now, America’s top financial agencies are not in agreement at all when it comes to what cryptocurrencies should be legally classified as. To that end, the SEC is saying “we see a lot of securities out there.” FinCEN characterizes crypto as tender. The Internal Revenue Service (IRS) slots crypto as being property. And to top that all off, a New York federal judge just declared cryptocurrencies are commodities and thus should fall under the purview of the U.S. Commodities Futures Trading Commission (CFTC). When there’s money to be made, regulators will play. It’s a regulatory mess that’s as ambiguous as it is ridiculous. And that’s not even getting into the state-level bills that are seemingly treating cryptocurrency as, well, exactly that: cryptocurrency. So there’s two takeaways here. First, Garlinghouse’s Twitter rebuke wasn’t fair because it didn’t focus on the regulatory context of America in general, just the SEC’s stance. Because of this — the clusterfrack of US gov agencies all contradicting one another this week — I now think crypto needs a completely new agency and set of regulations. Existing agencies and laws simply don’t work. If the confusion continues too long, blockchain companies will simply move completely out of the US and ban US financial participation. Imagine if Internet and mobile companies were banned in the US in 1998. That’s what we’re looking at. What’s your take? 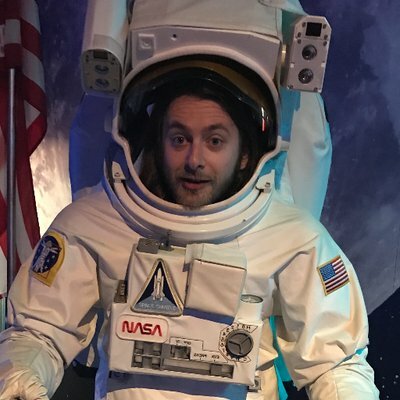 Do you agree with Jeffrey, does the cryptoverse need its own agency in America? 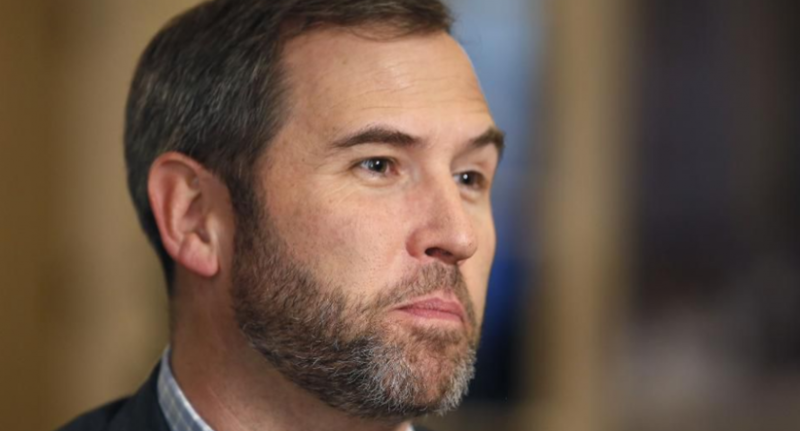 Do you think Ripple CEO Garlinghouse was off-base? Sound off in the comments below.